Grey is a singer-songwriter from El Reno, Oklahoma. 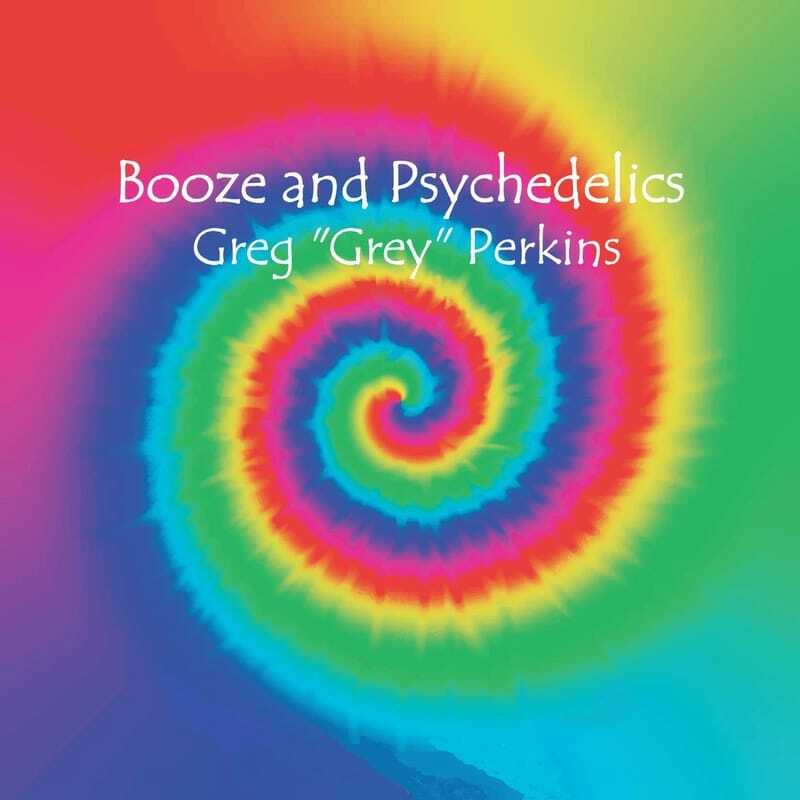 Grey is the pseudonym of Greg Perkins. His music blends the alternative, psychedelic, progressive, and acoustic stylings of bands such as The Beatles, the Doors, Rush, Yes and Pink Floyd to create a very unique and distinctive rock and pop sound. Please check out all his CDs below or at the Discography page. Keep up with Grey on Facebook, Reverb Nation, Twitter and YouTube. Contact Grey about his music or for info about events at Grey Havens Recording Studio. Purchase Booze and Psychedelics on CD Baby!